Memorials - webpages for remembrance,donations in memoriam,family may designate charity for sympathy donations. Remember your friends and loved ones in a manner that allows others to visit and share in the memorial. 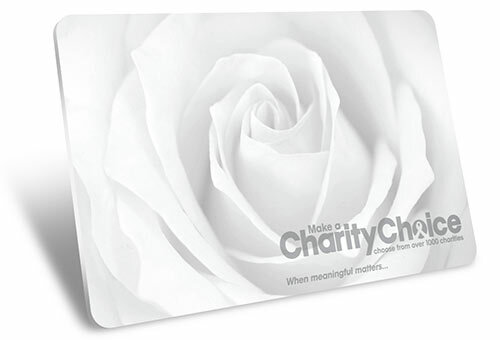 CharityChoice- provides a meaningful remembrance for a departed friend or loved one. The family can then choose to designate the donation to the charitable cause that most closely reflects the life and interests of the departed.